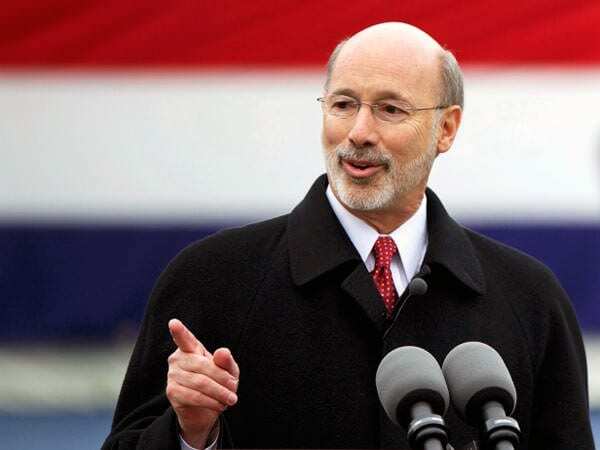 Governor Tom Wolf’s 35-minute budget address mentioned a 6.6% sales tax hike on home care services. Many speculators and analysts say this will come as a serious blow the seniors who are on fixed income and are already struggling to keep up with the rising cost of living. “My first reaction was this is huge,” said Ron Barth, President and CEO of LeadingAge Pa, a trade association representing not-for-profit senior facilities. “We were surprised by it.” Surprised and sticker shocked, Barth says senior facilities typically cost between $8,000 and $10,000 a month. If a 6.6 percent tax is added, it would drive costs up between $6,000 and $8,000 a year.